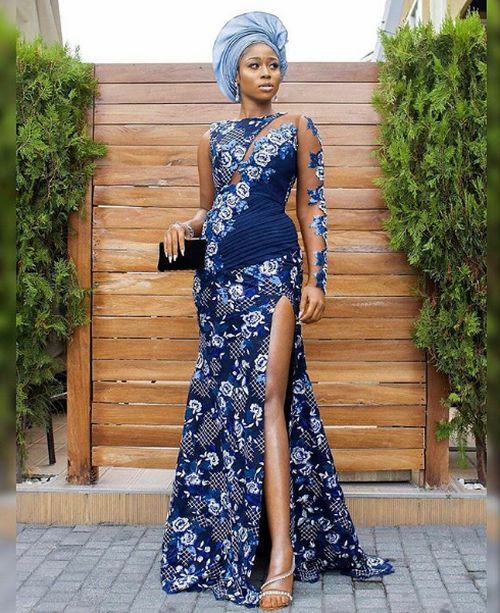 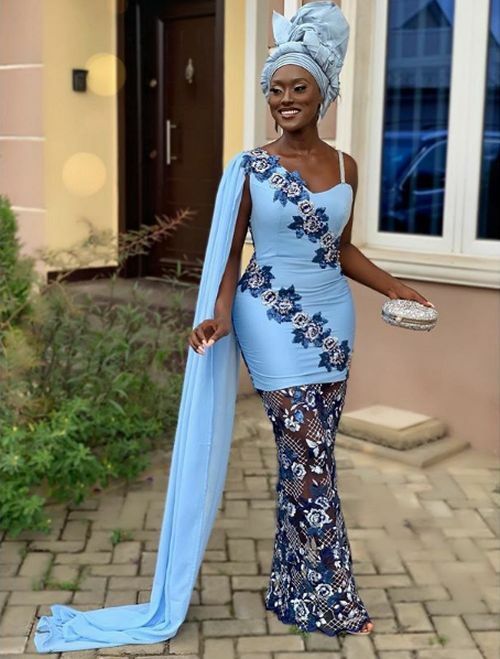 Want More Aso-Ebi or Gele Trending Style Looks? 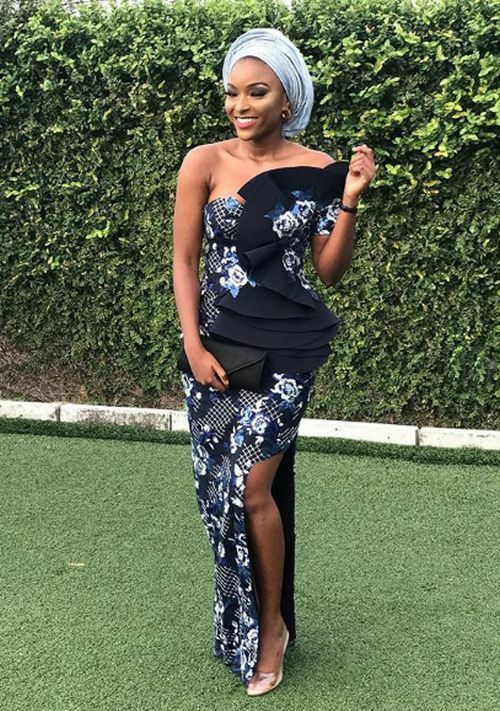 I hope you liked our above roundup of celebrity asoebi slayers like we do. 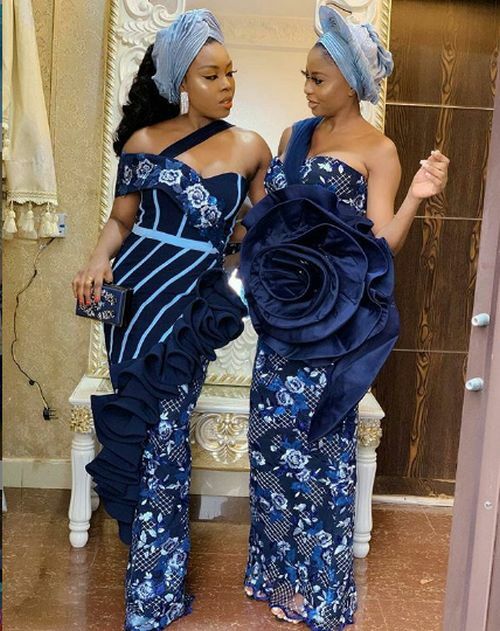 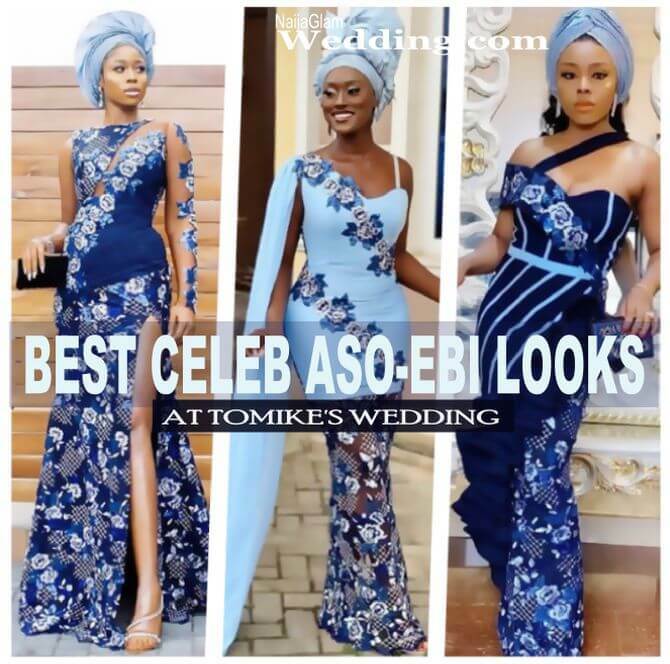 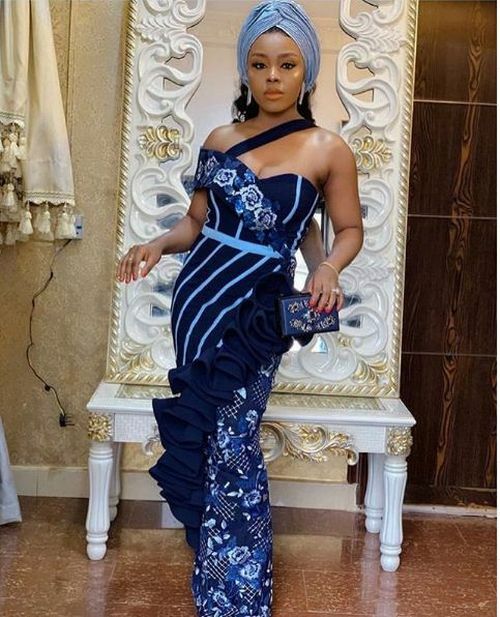 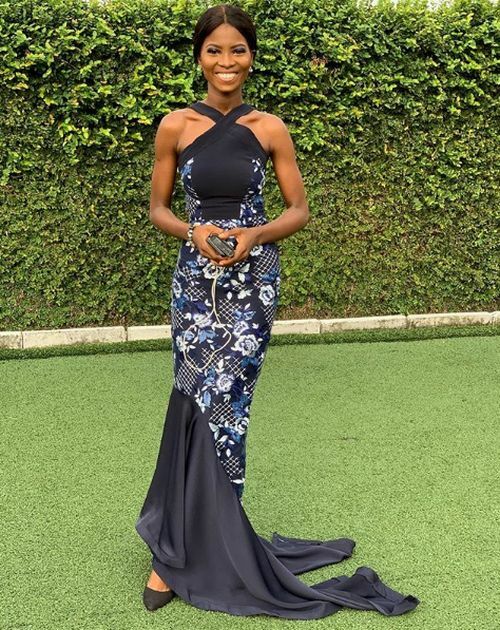 Which of the featured celebrity wedding guests slayed the aso-ebi look best? 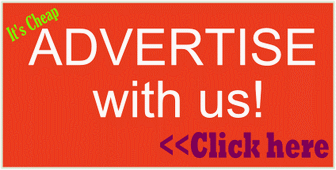 Comment below to tell me.